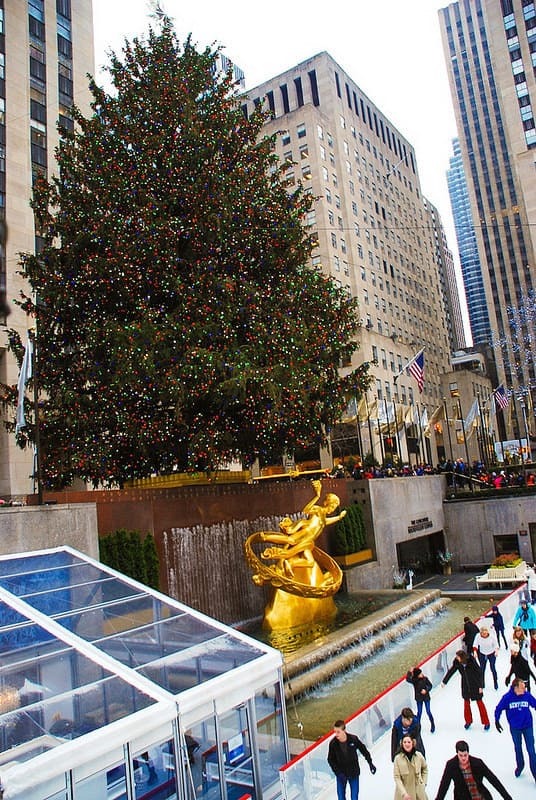 It wouldn't be Christmas without getting to see the giant Christmas tree at least once this year. 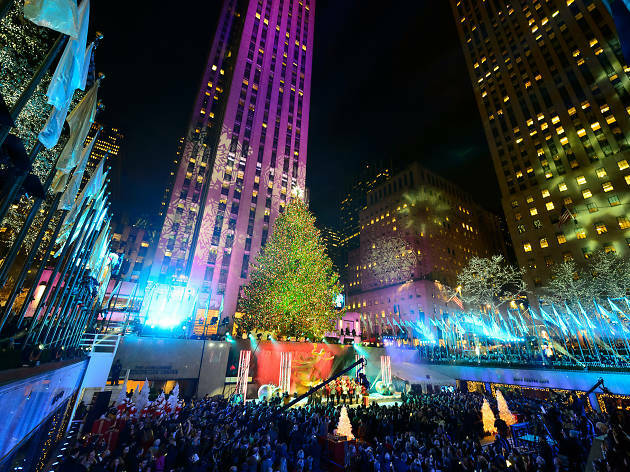 This year the tree was cut down from Oneonta, New York . 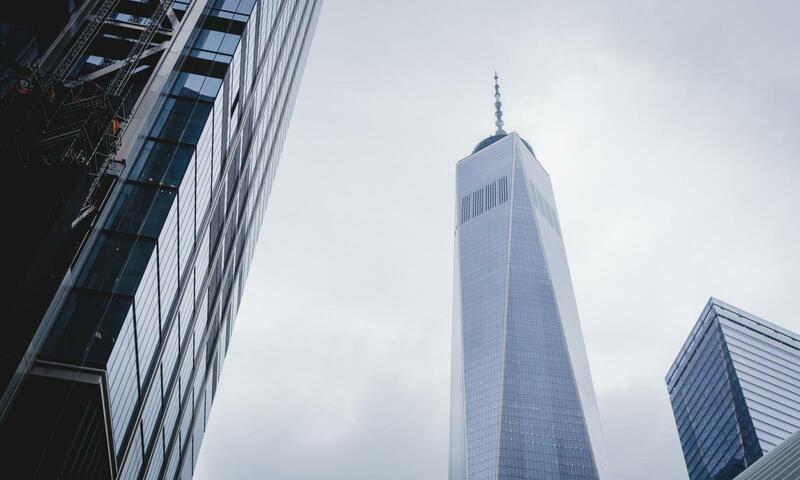 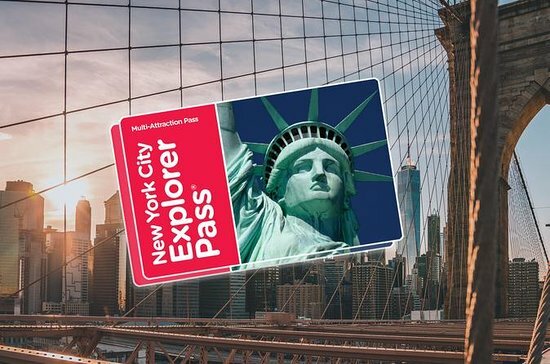 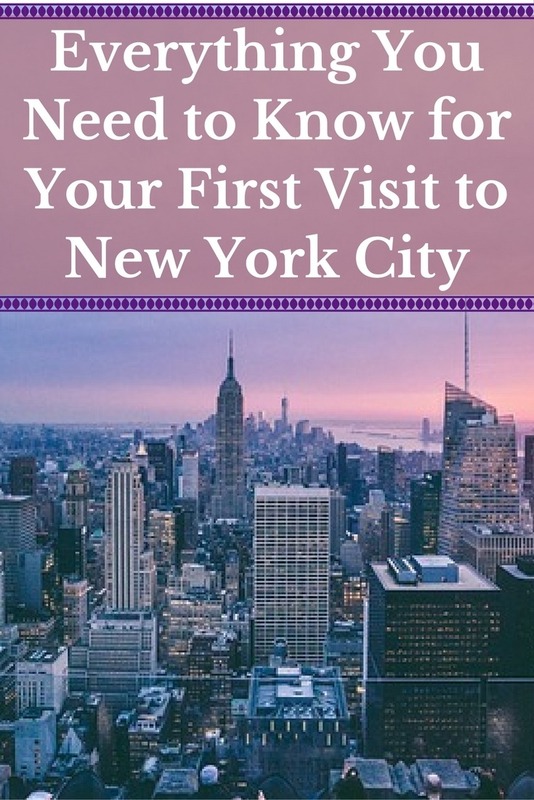 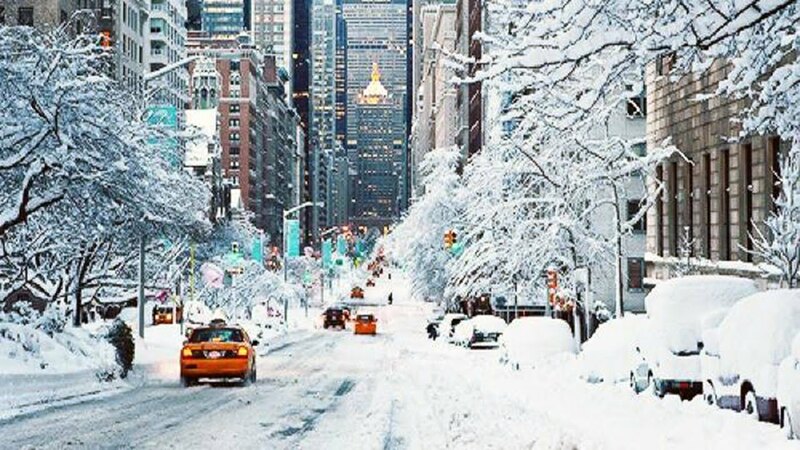 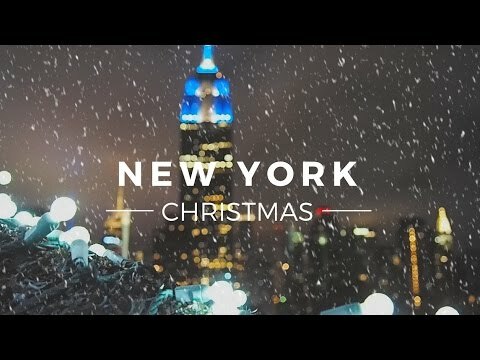 Heading to New York this Winter? 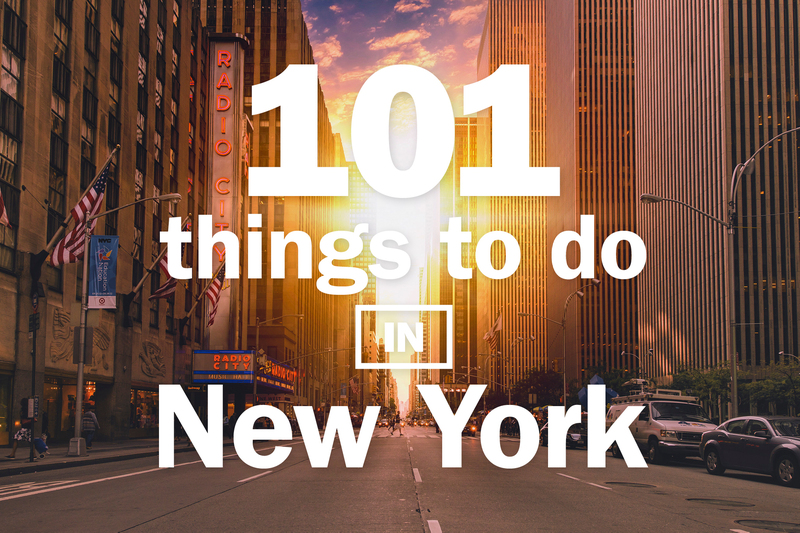 Then we've got the best to-do list for you. 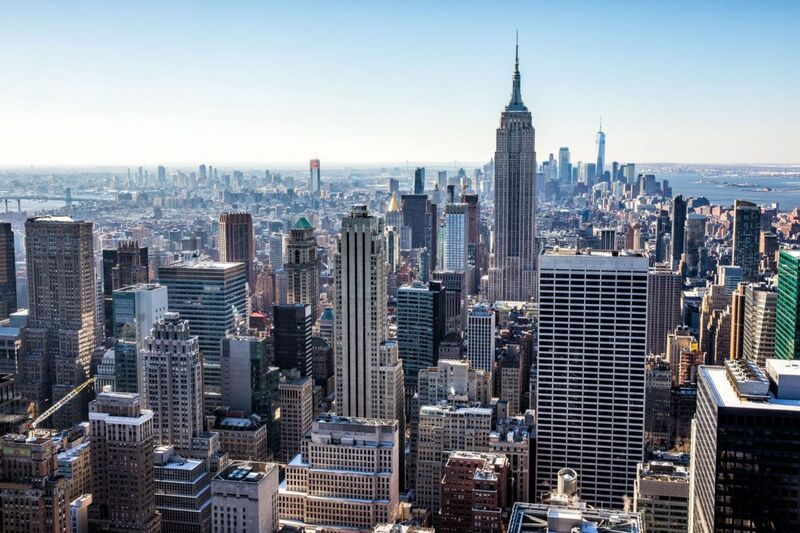 Up there: The Empire State Building viewed from the Rockefeller Centre. 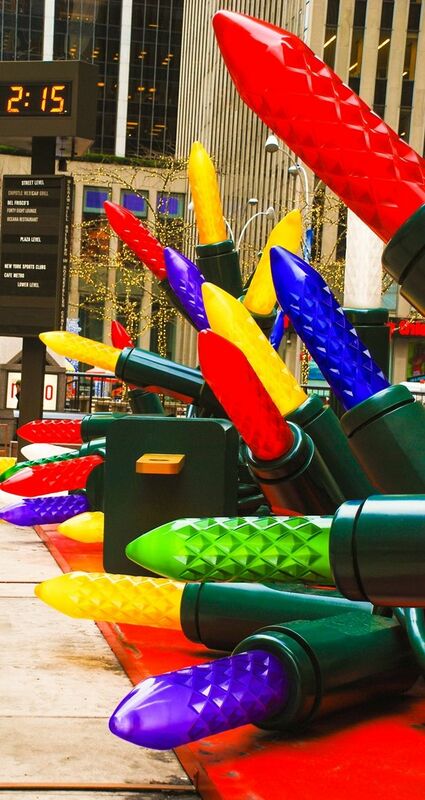 Gigantic Christmas lights on 6th Avenue in Manhattan NYC. 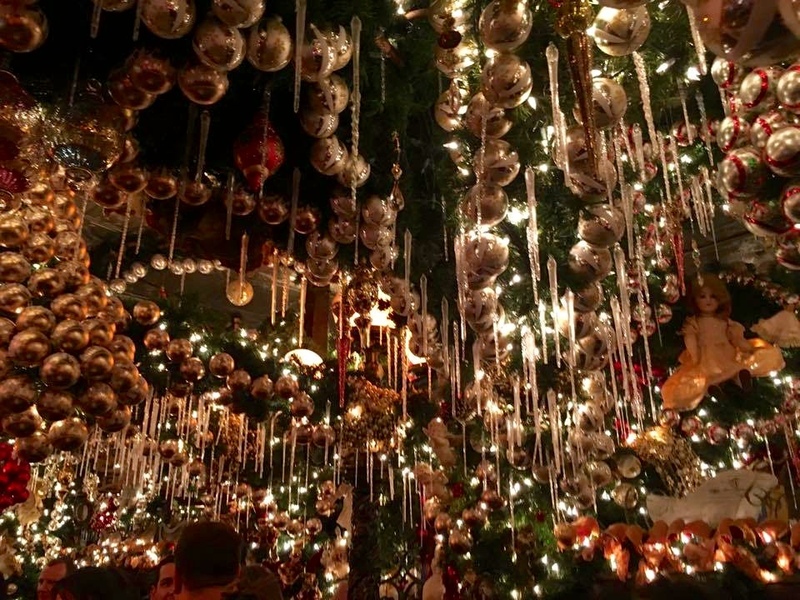 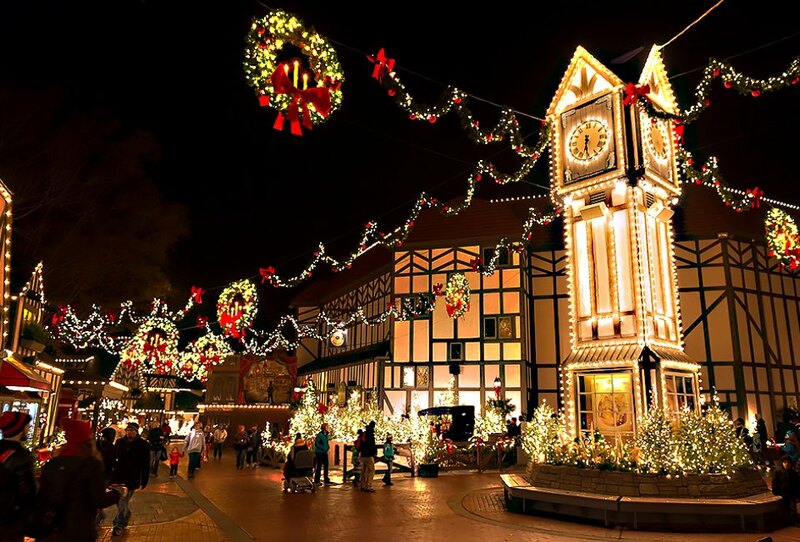 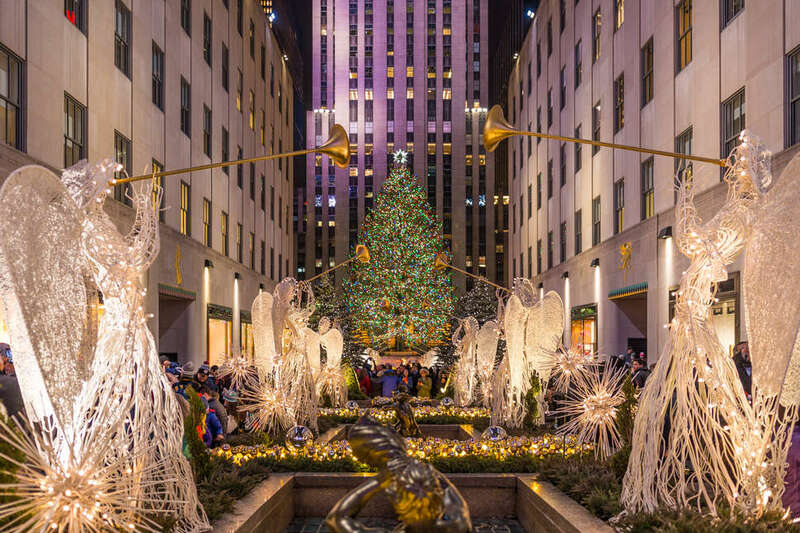 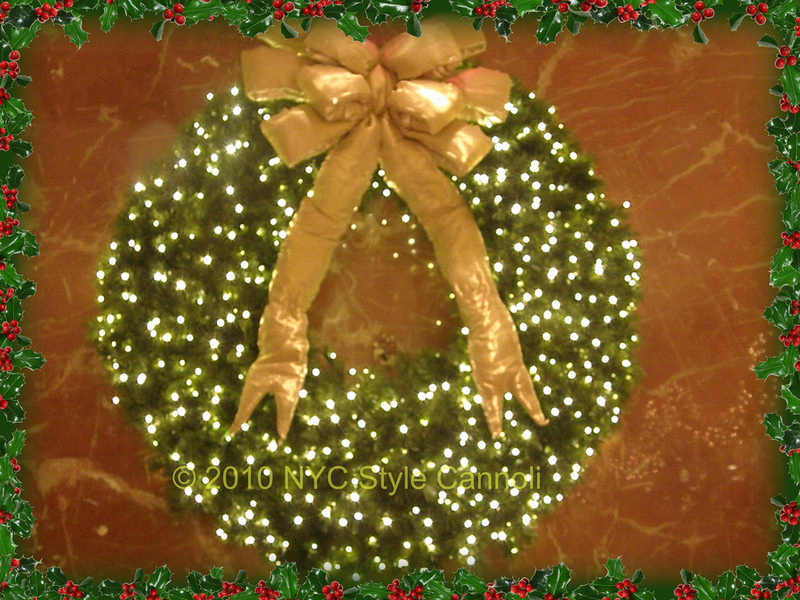 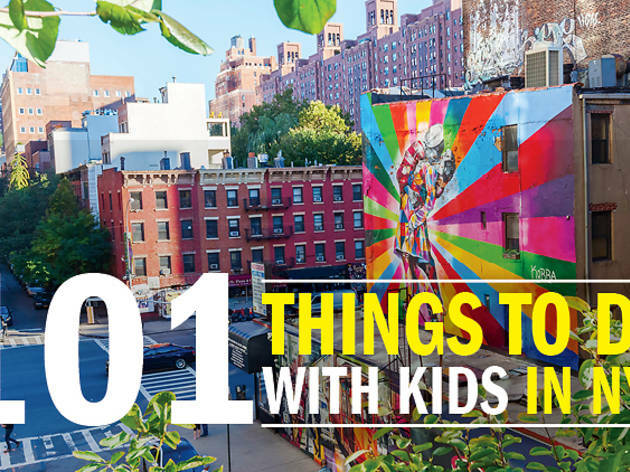 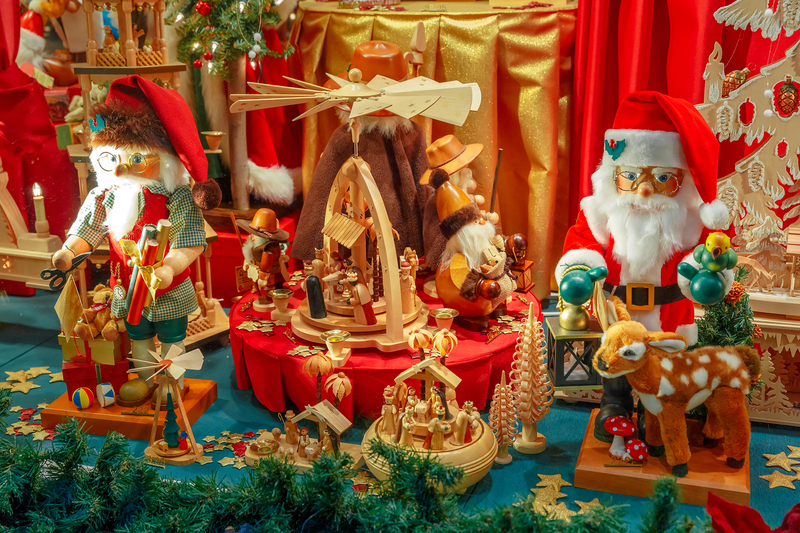 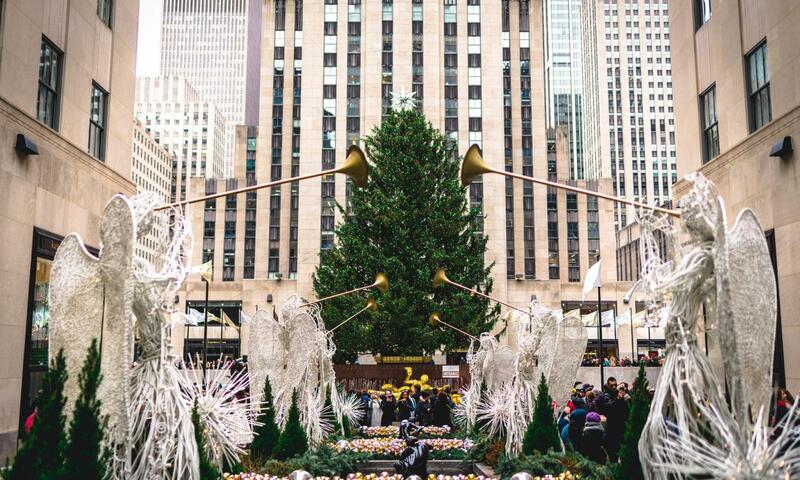 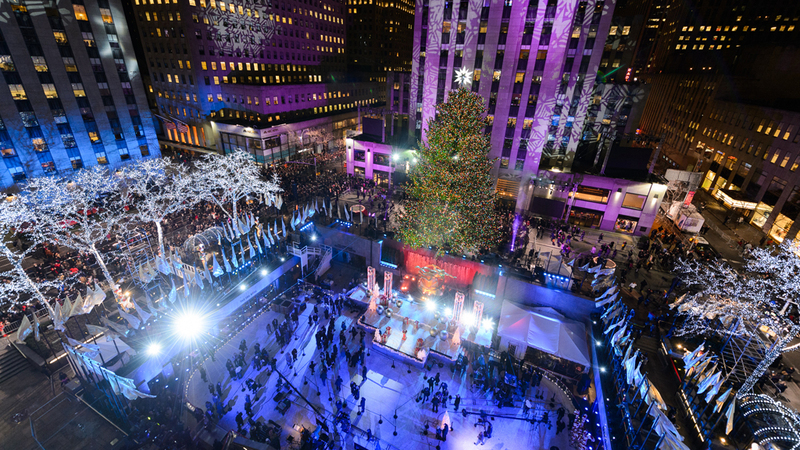 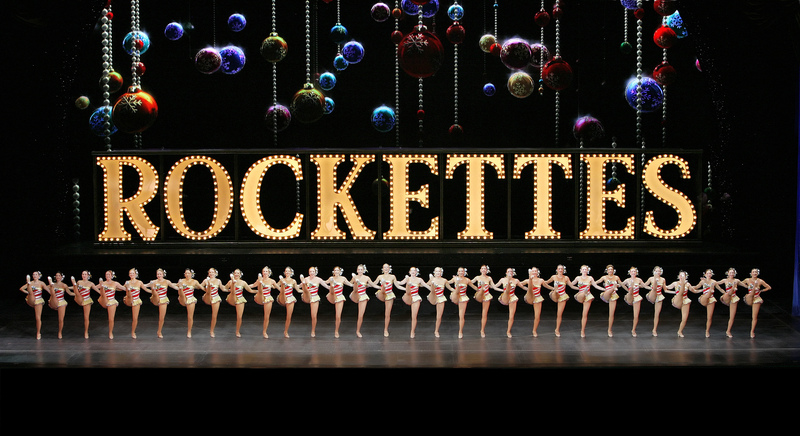 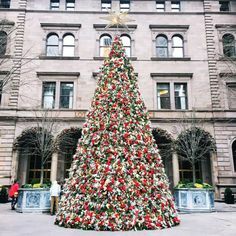 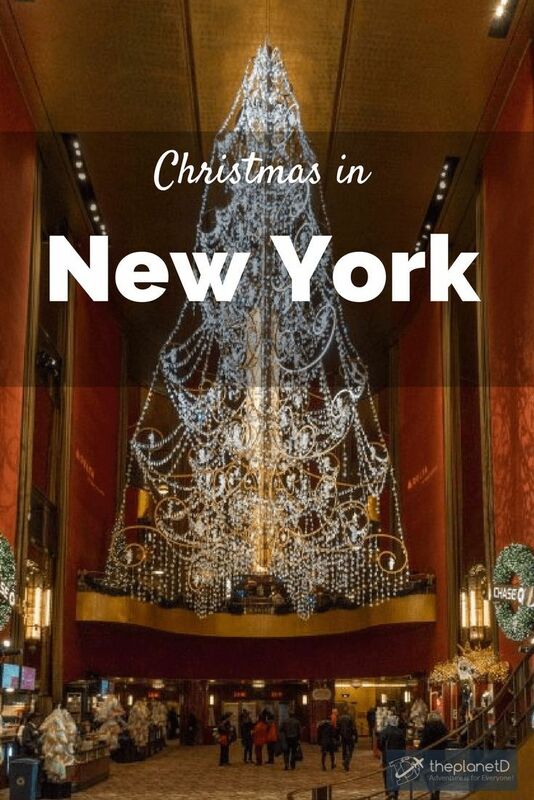 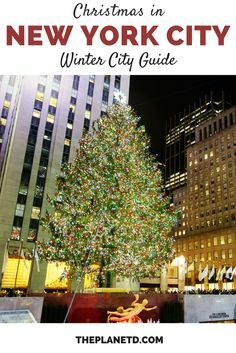 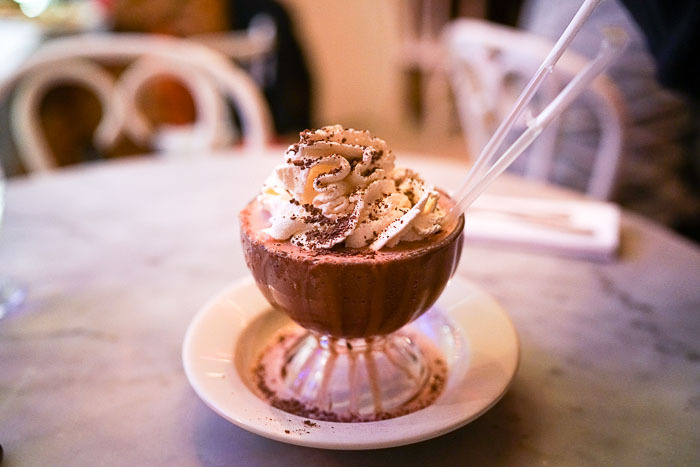 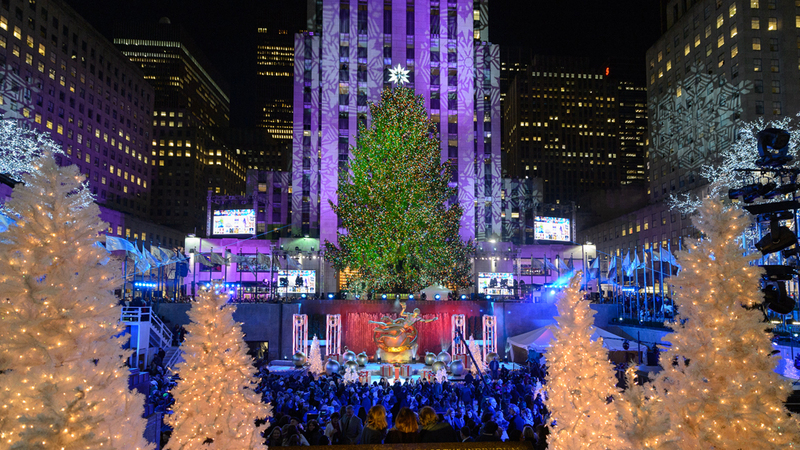 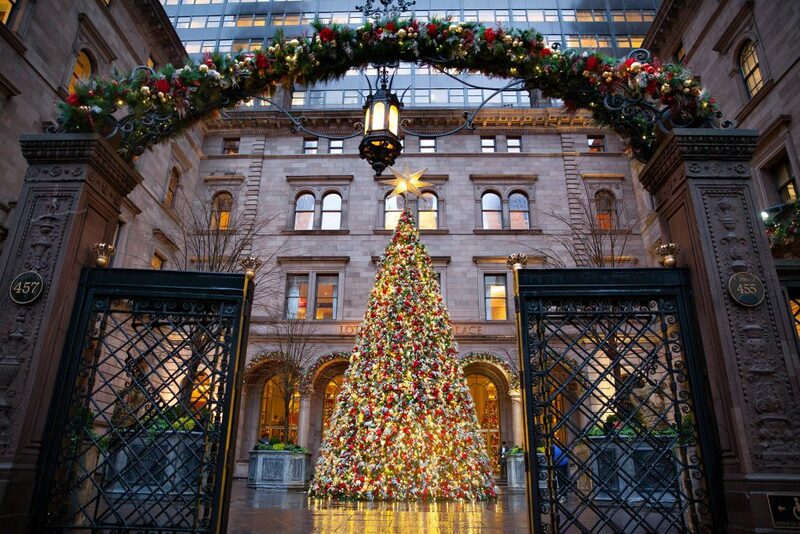 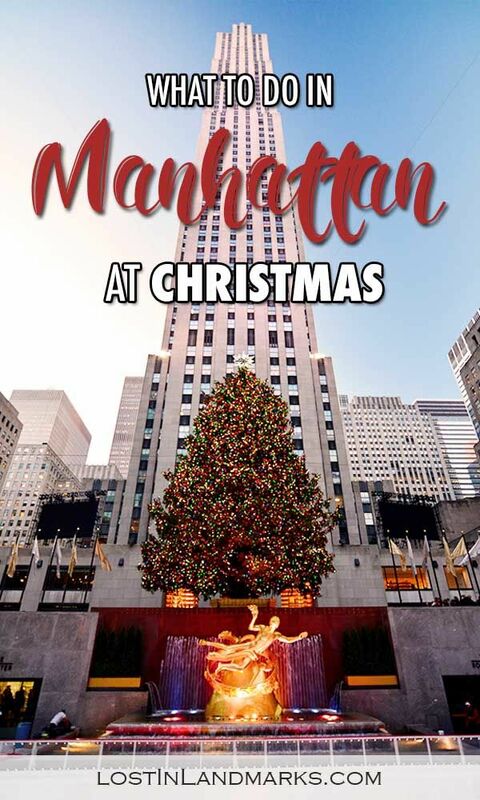 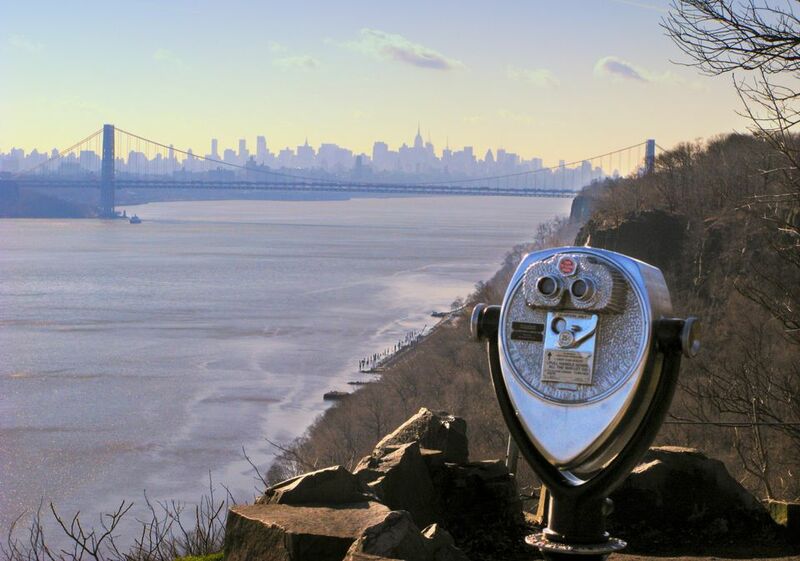 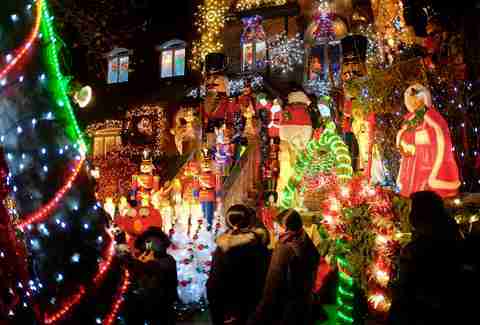 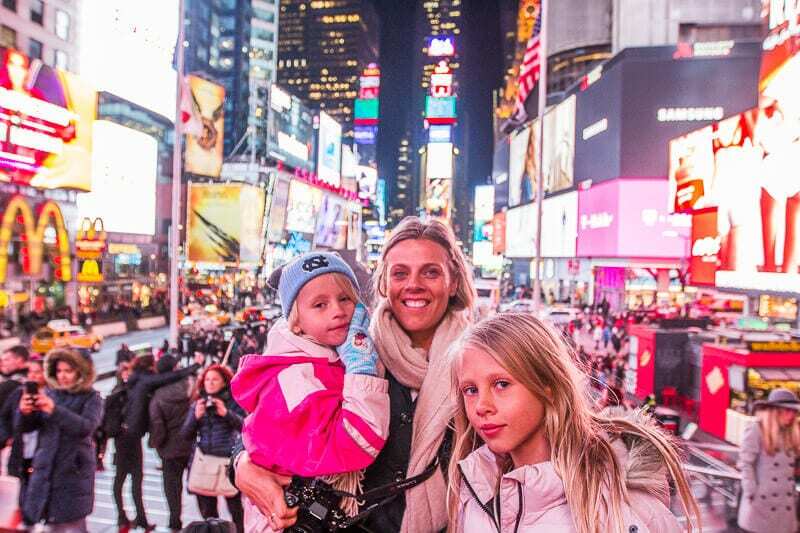 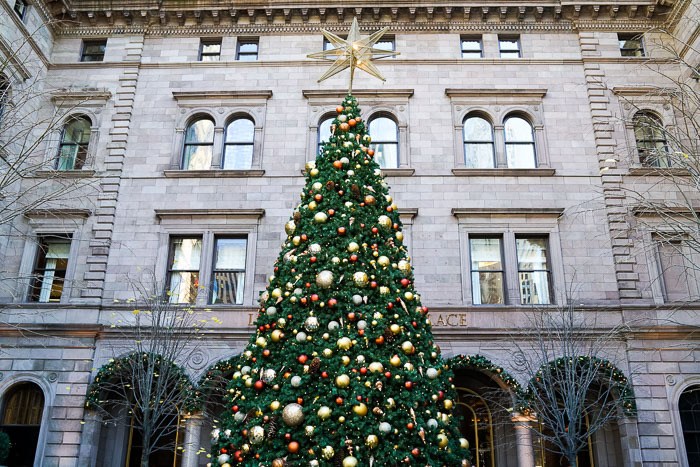 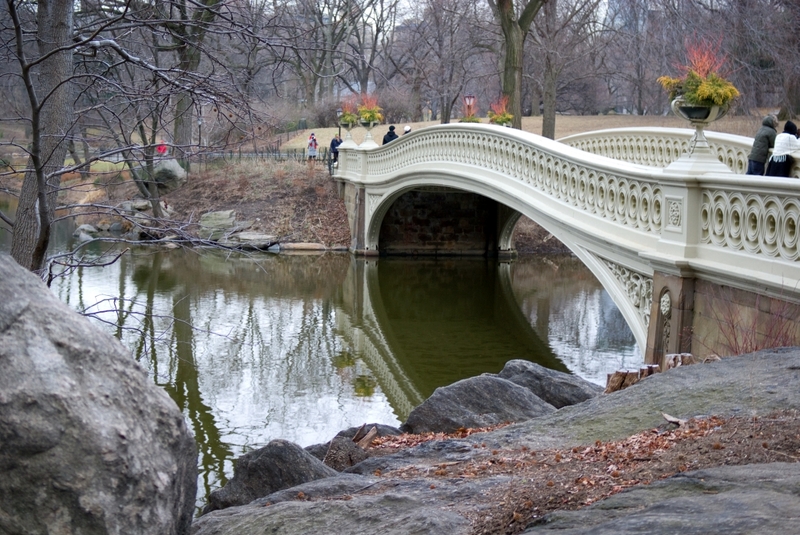 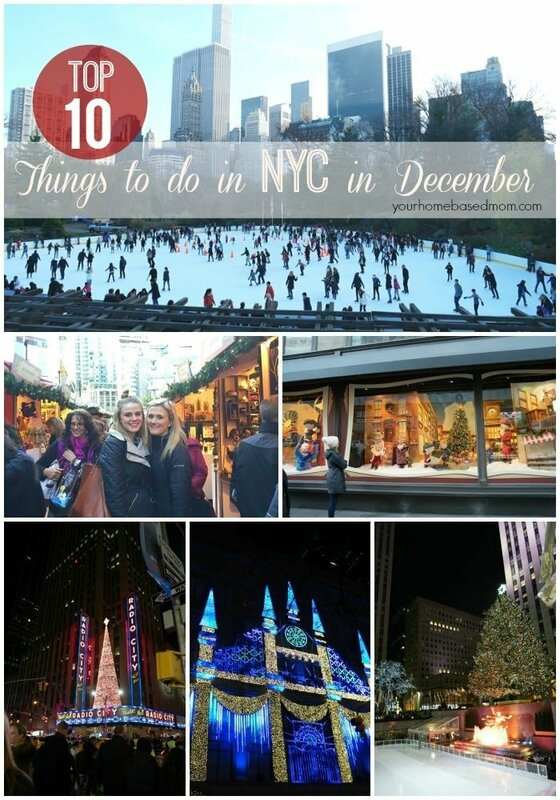 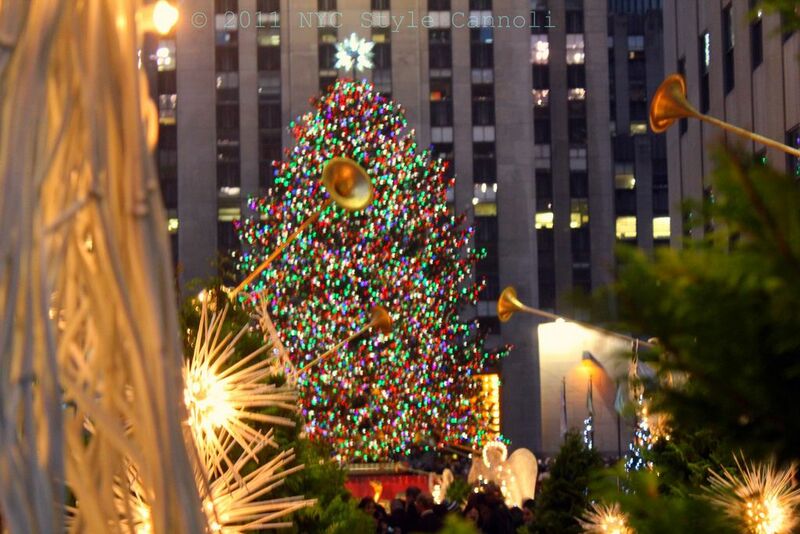 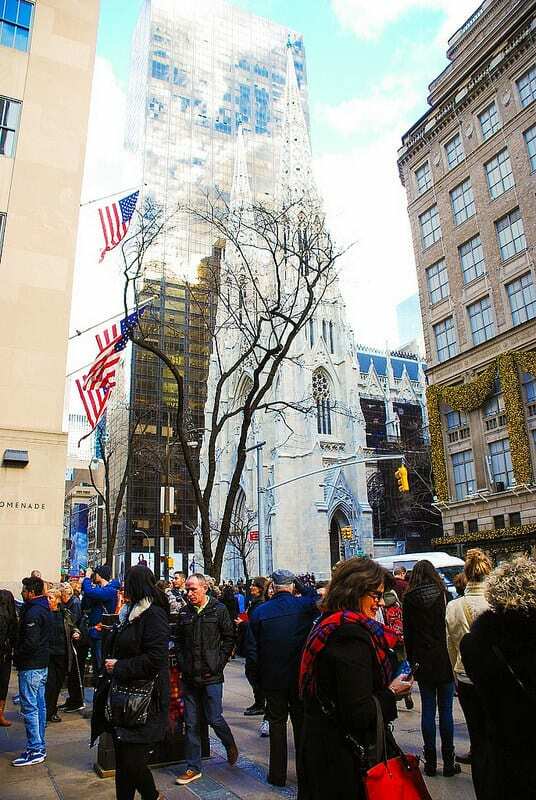 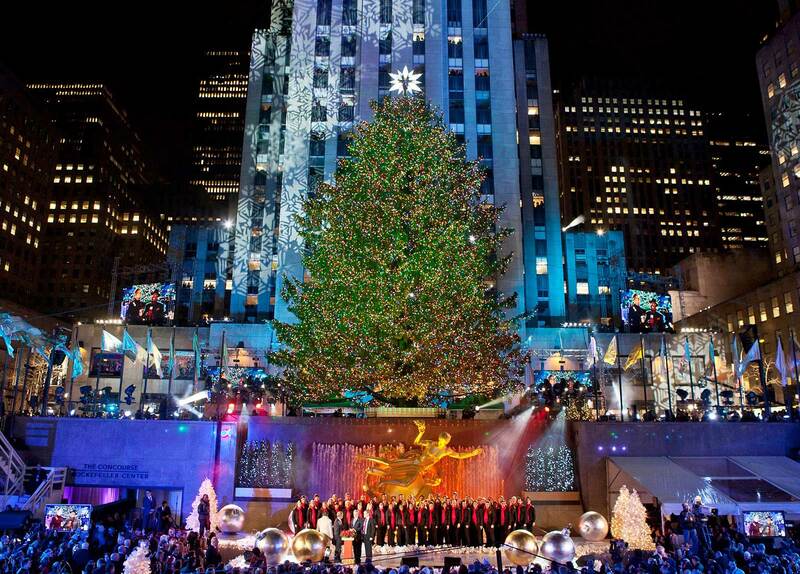 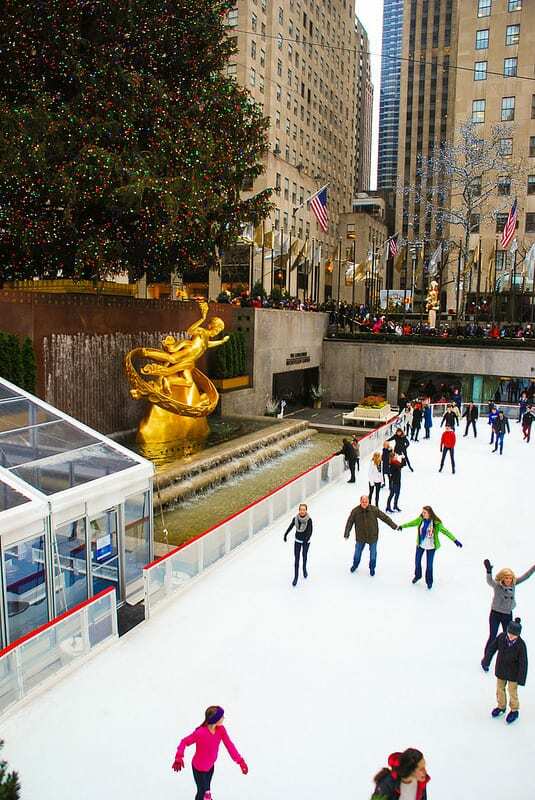 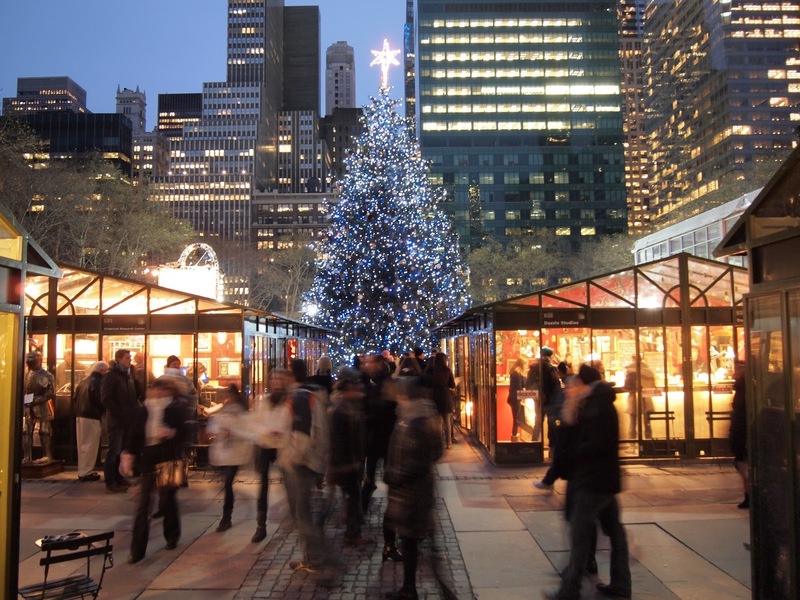 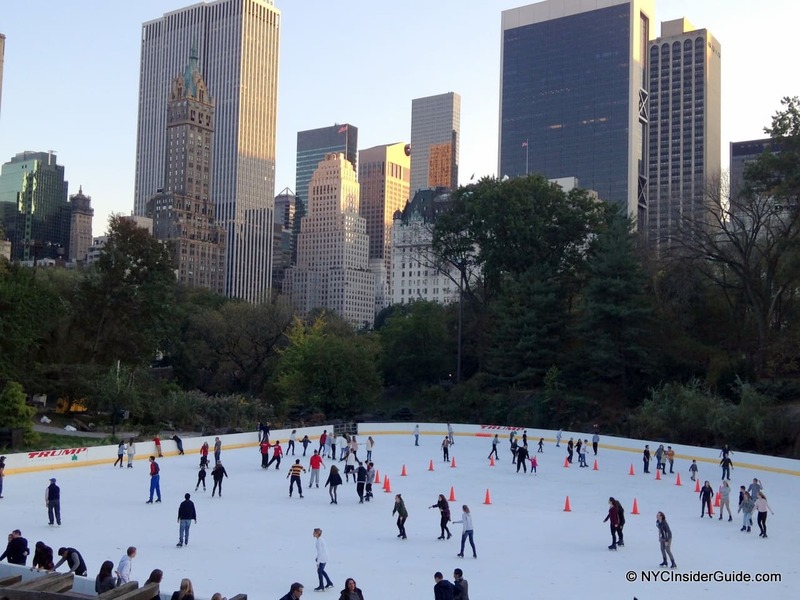 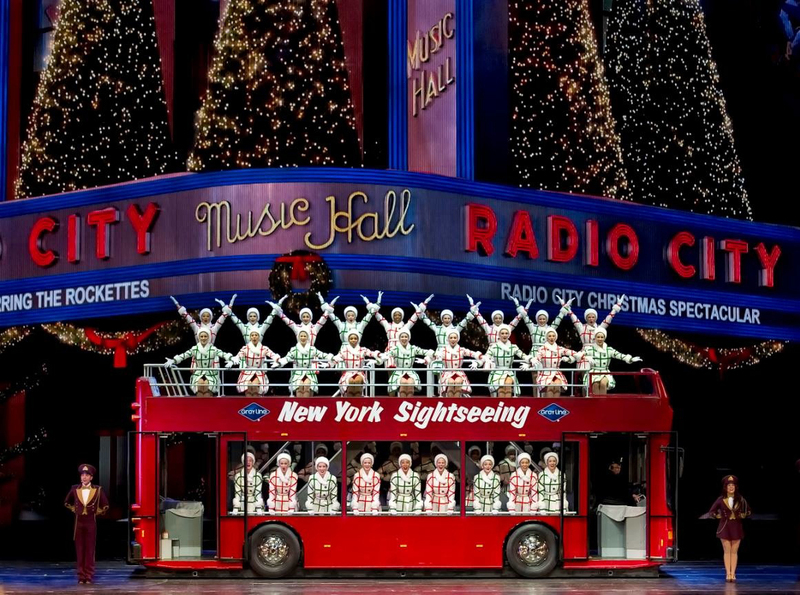 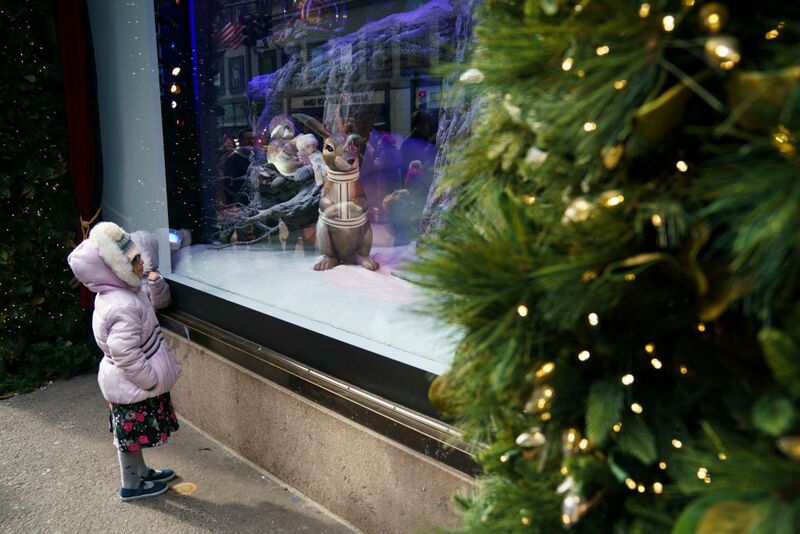 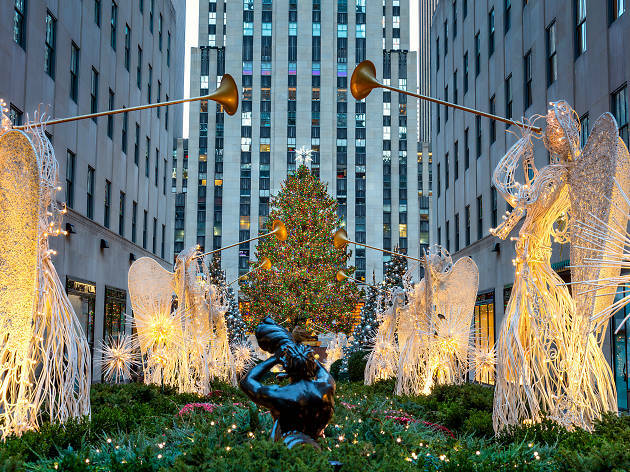 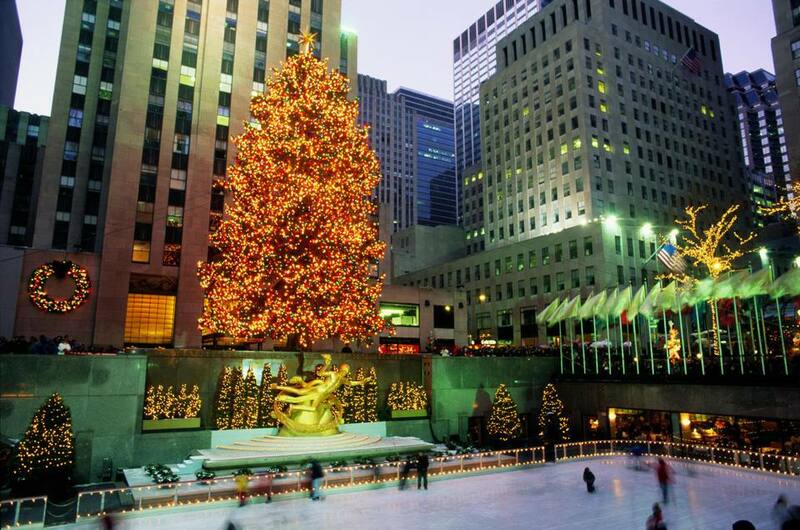 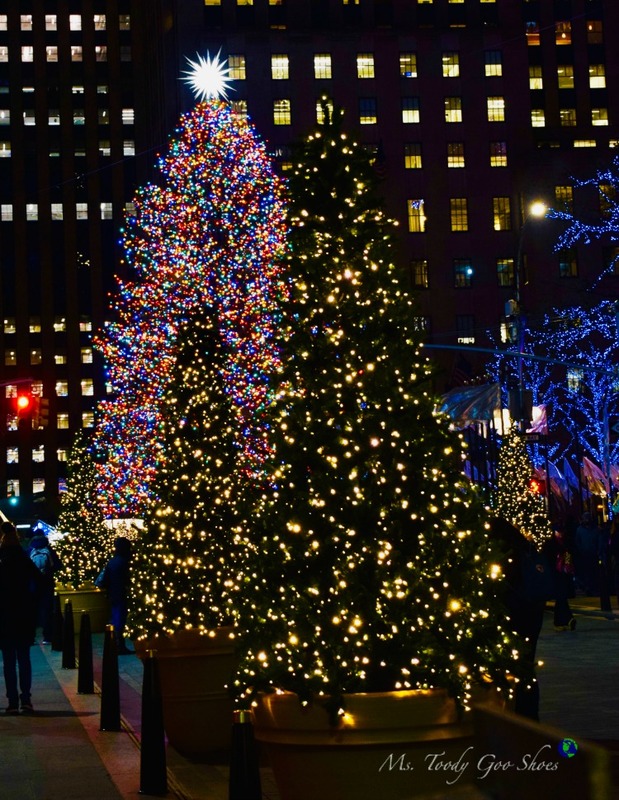 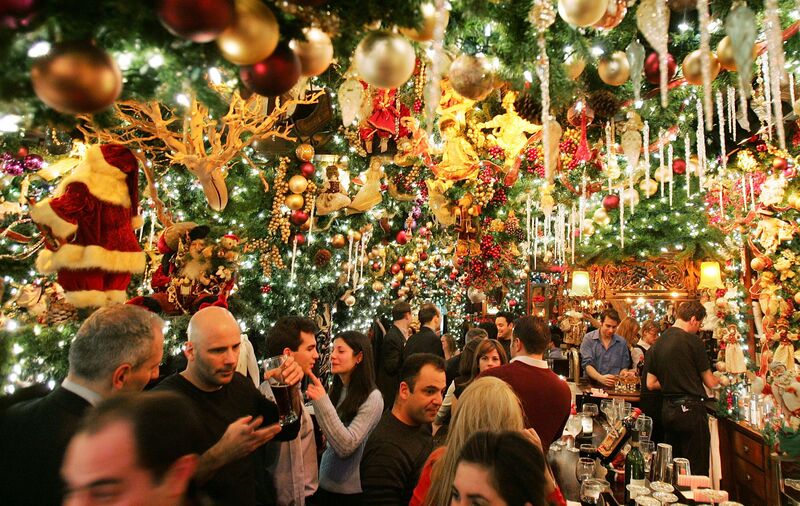 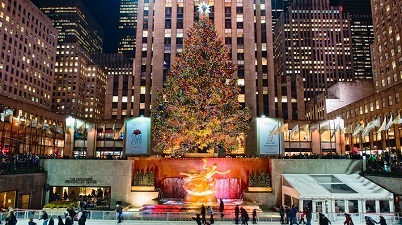 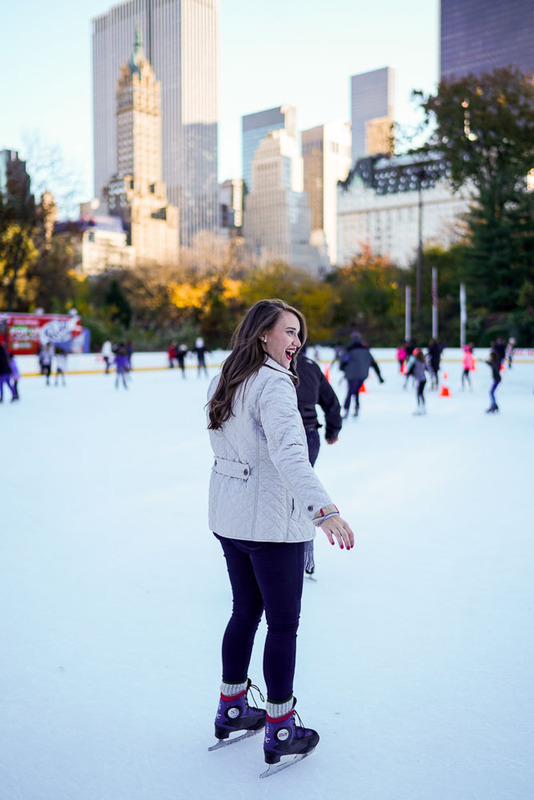 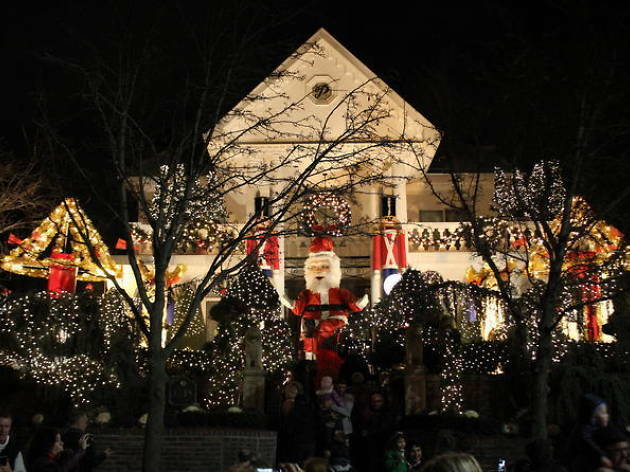 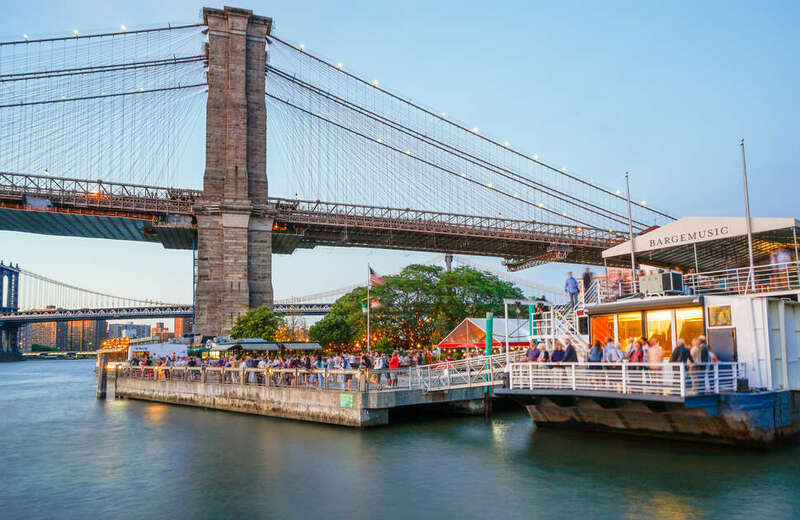 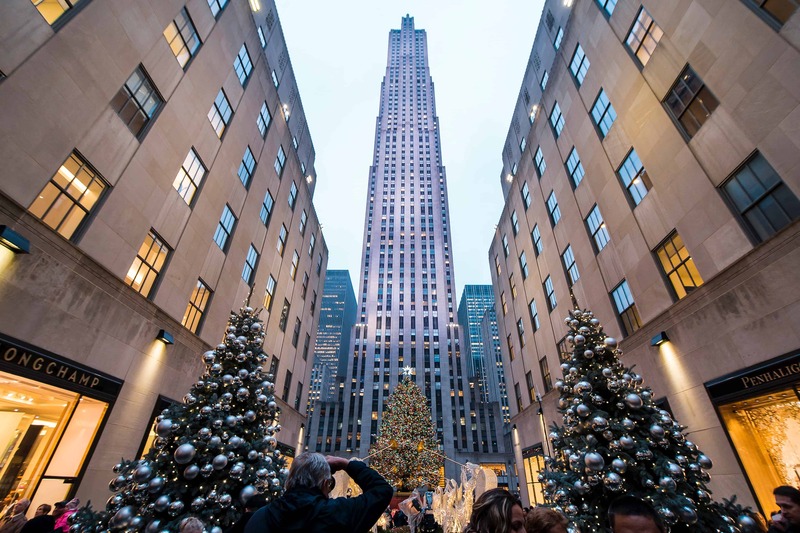 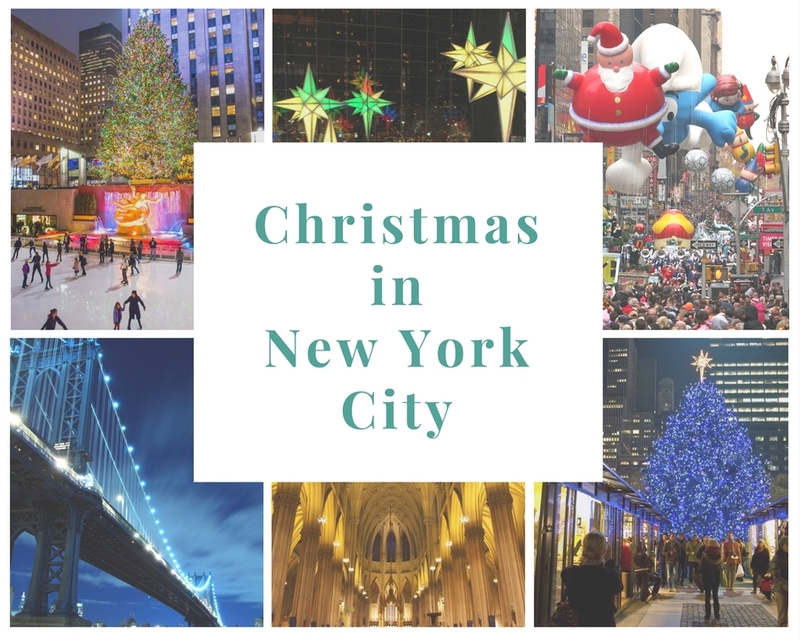 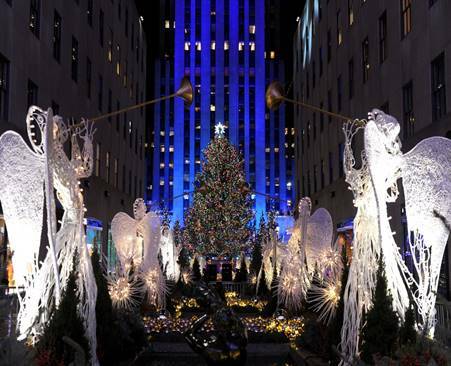 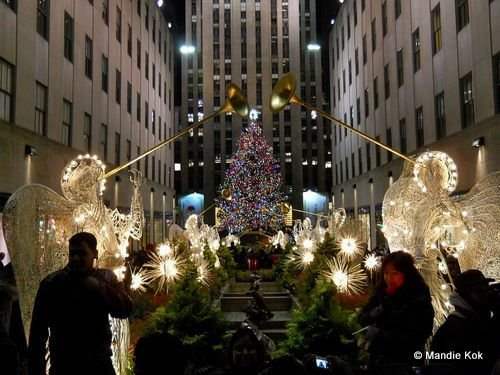 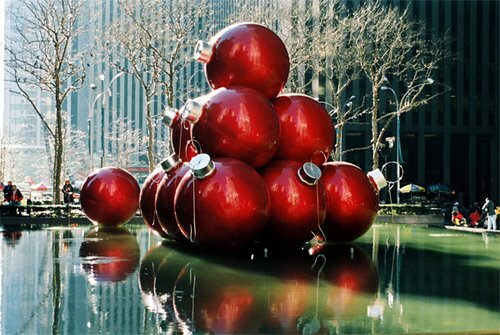 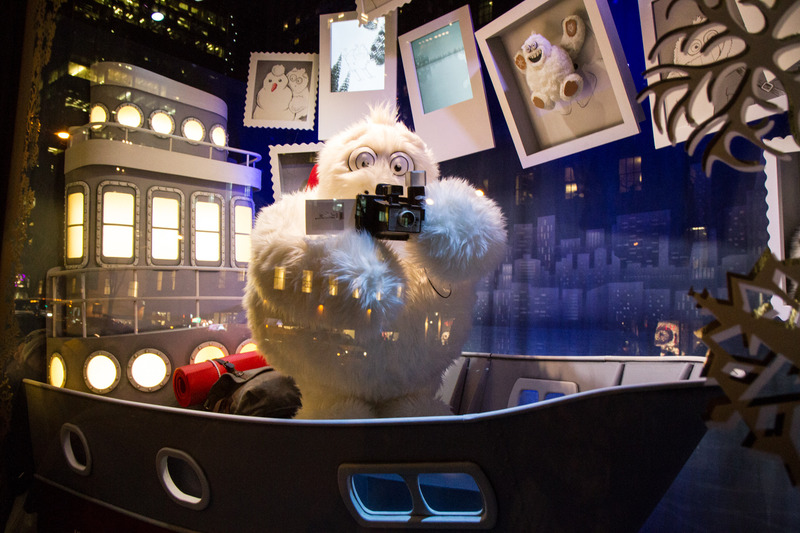 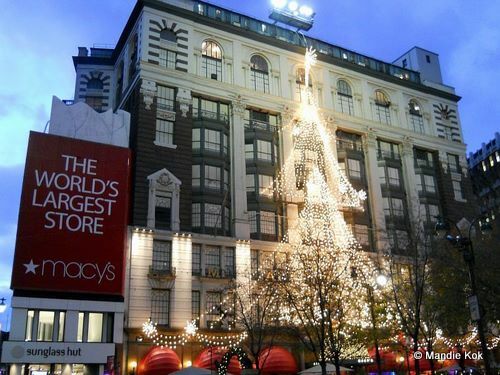 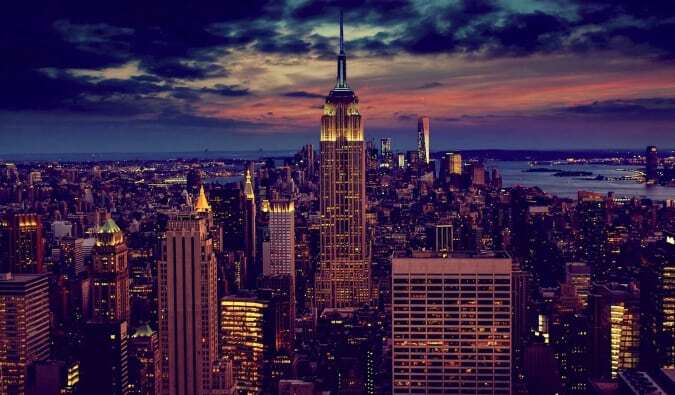 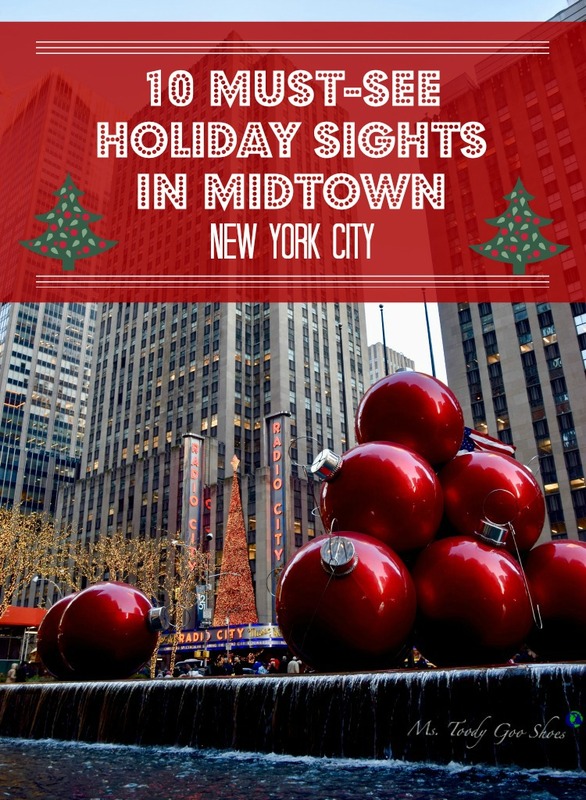 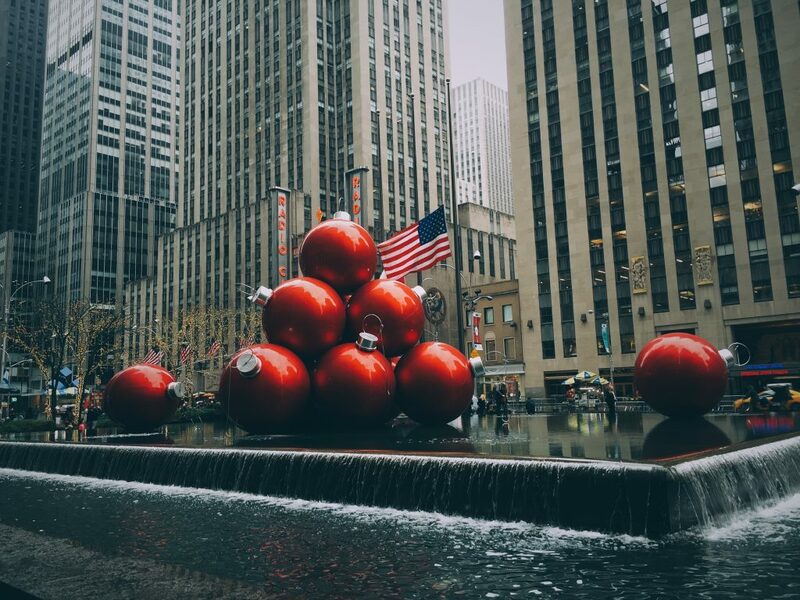 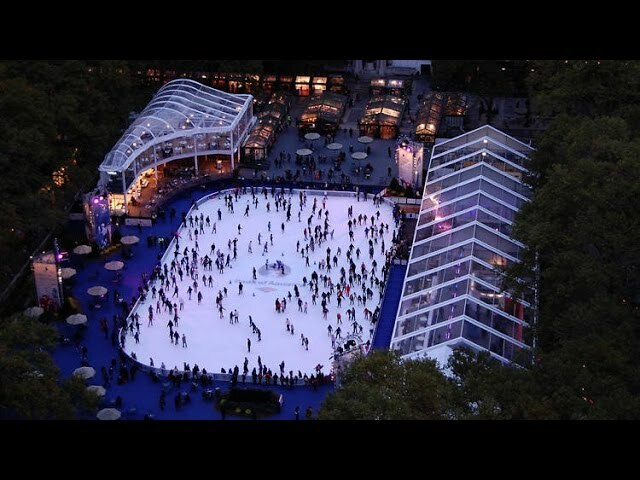 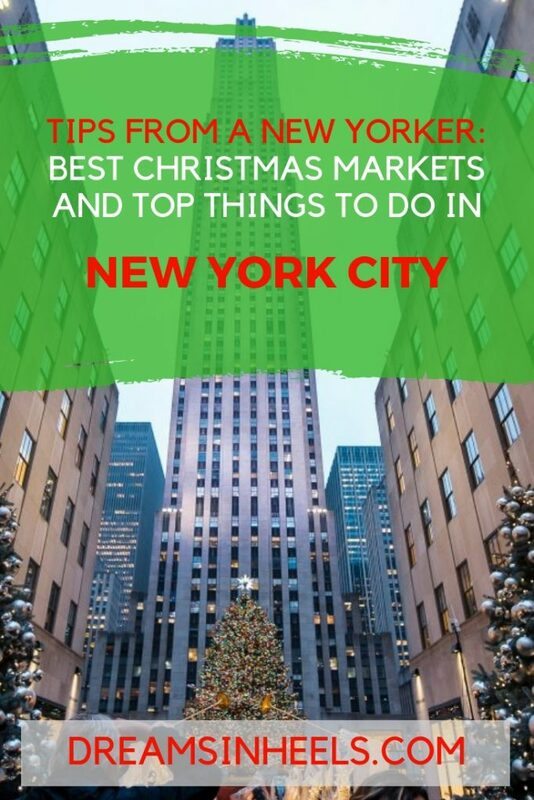 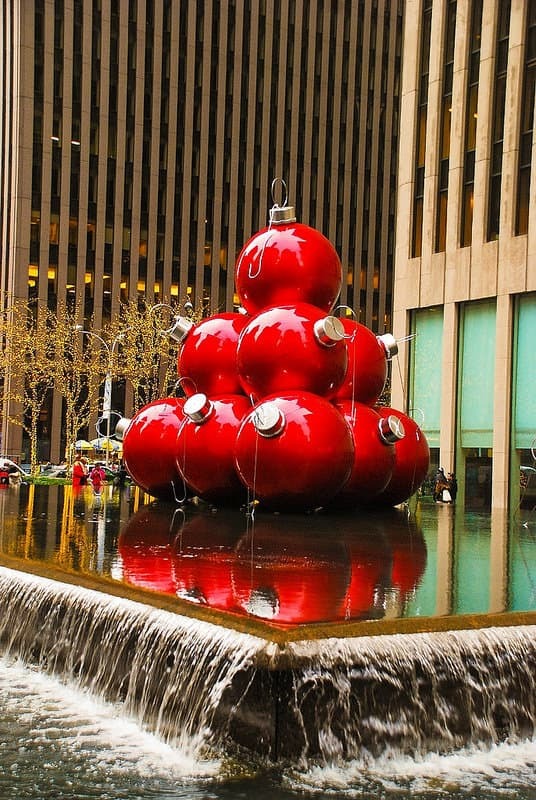 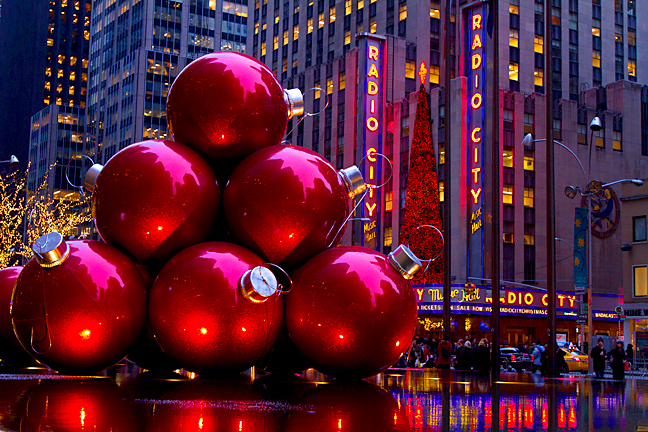 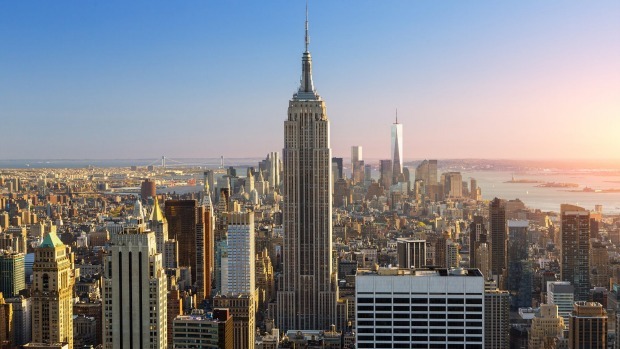 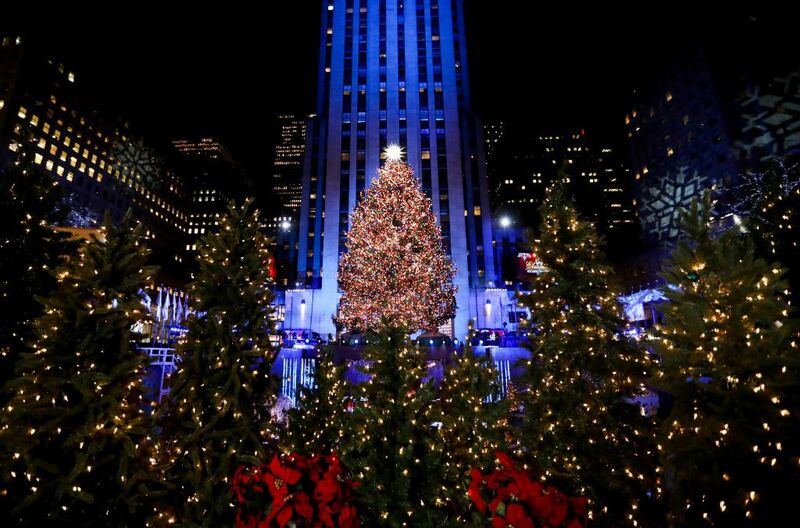 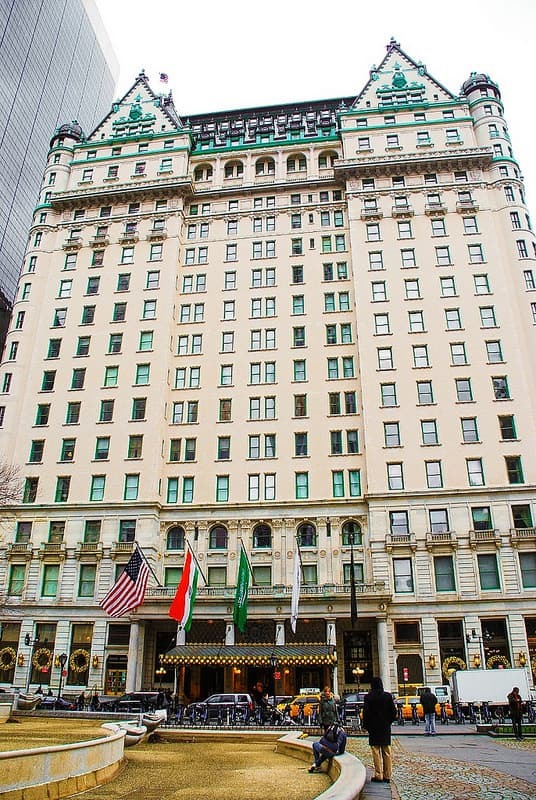 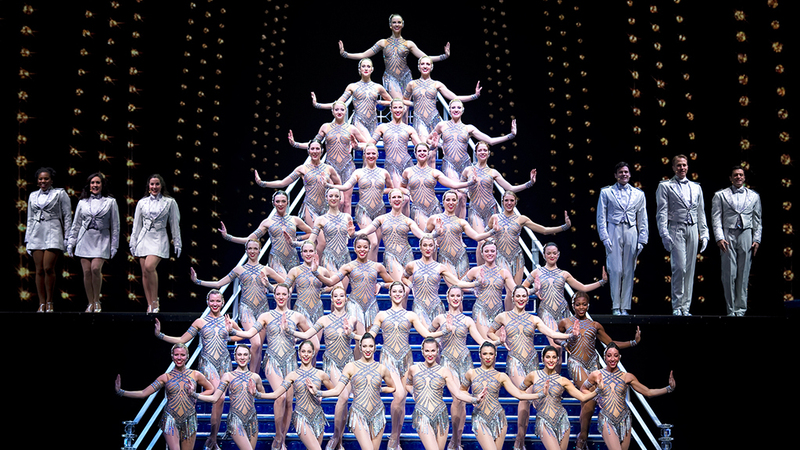 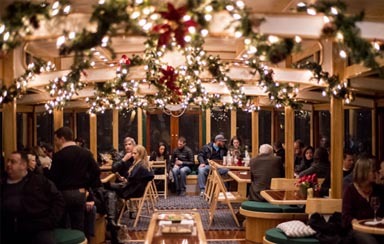 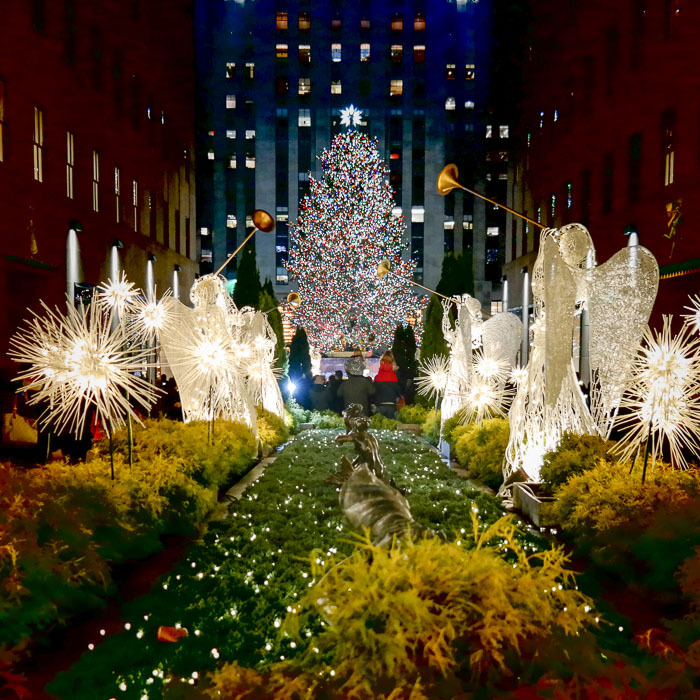 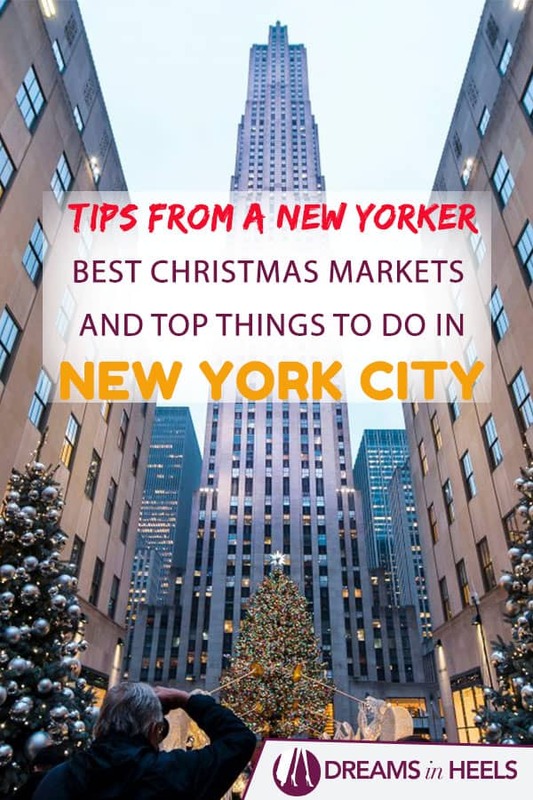 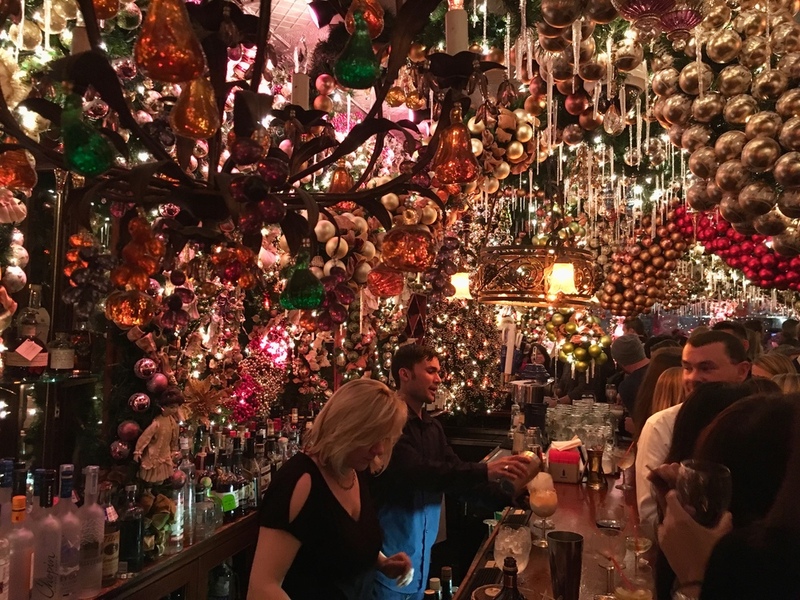 Christmas holidays in New York City… | New York City, NYC: Manhattan, Central Park and more!